Nadpyavane singing contest began eight years ago. It was launched by Ilka Dimitrova in Samo Novo (Only New) radio show. Later, Valentin Atanasov developed the idea of the singing contest. In the past six years I have been also contributing to the development of this music format. There isn’t any other folklore music ranking on the Bulgarian radio airwaves like this one. 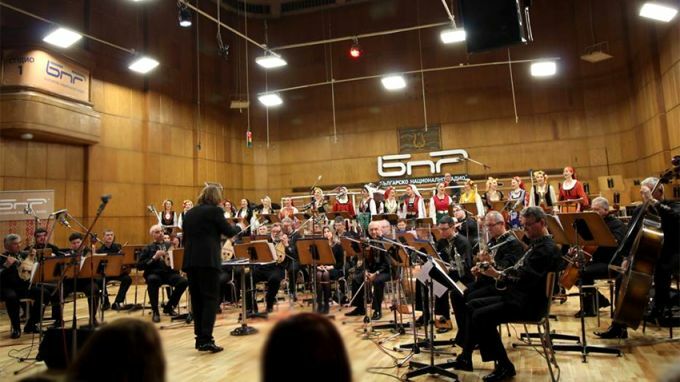 I would like to see Nadpyavane singing contest become even more popular among Bulgarian radio listeners and folklore musicians. The listeners have to make a difficult choice, because we offer large diversity of genres and styles. 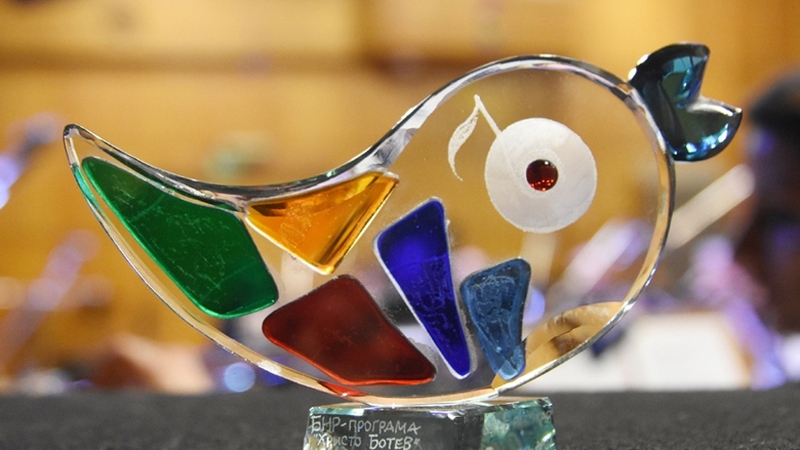 A large number of performers are included in the singing contest – soloists, chamber formations, orchestras, ensembles, etc. Each month we usually present different names. We try to discover patterns that offer new interpretation of folklore and author’s music based on folklore. The competition for the first place is always severe and sometimes we select two winners. To me all people who create in this field, despite the multiple difficulties, are winners. 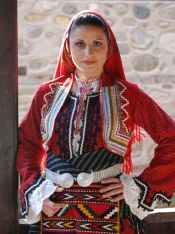 They continue an imperishable Bulgarian tradition with dedication and inspiration. 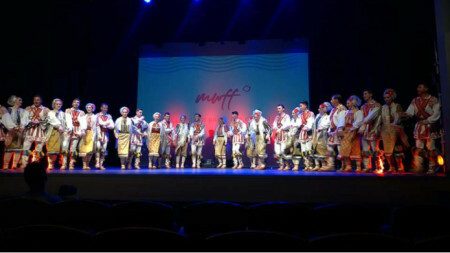 All who love Bulgarian folklore music are invited to attend the concert. 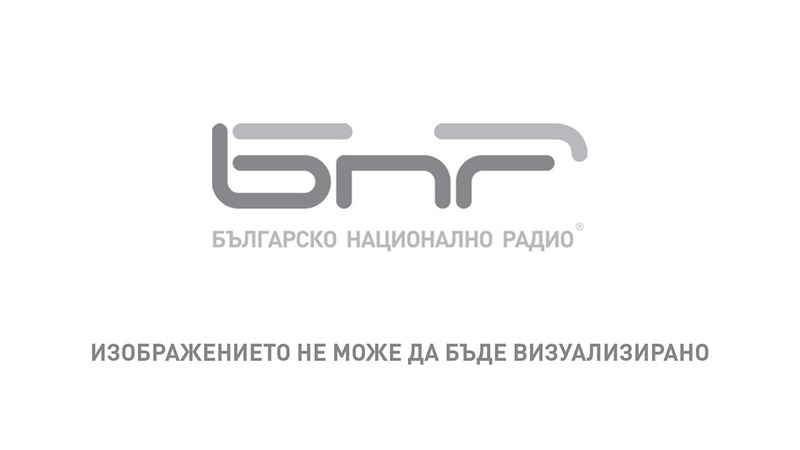 It will be broadcast live on Hristo Botev channel and the internet platform of the Bulgarian National Radio “Binar”. As always the Folk Music Orchestra of the Bulgarian National Radio conducted by Dimiar Hristov will be our partner. The guest soloists, including Bulgarian folklore singer Tanya Miteva and Ermena Vocal Quartet, are very colorful. We will present three young and talented musicians- Antonio Simeonov, Gergana Gerginova and Emanuela Stoykova. The audience must be seated by 7.30 pm. The concert is free of charge. Lazarus Saturday is the first of three major Christian feasts linked to the miracle of Resurrection and is followed by Palm Sunday and Easter. It is marked on the Saturday preceding the Holy Week. Lazarus Saturday or Lazarovden in Bulgarian bears.. 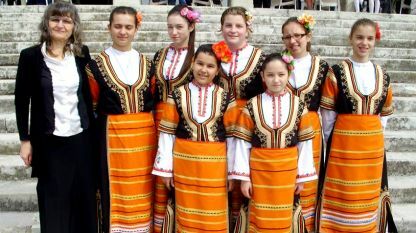 This year the folklore ensemble "Pirin" – Blagoevgrad celebrates its 65th birthday. 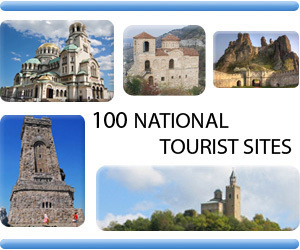 The list of awards won in Bulgaria and around the world is impressive. 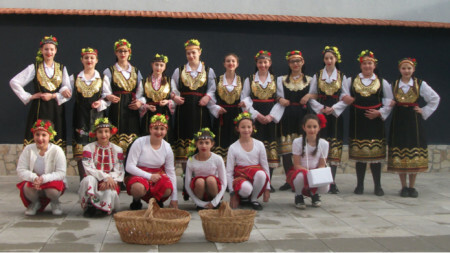 Among them is a "Grammy" for participation in the second album of the series "Le Mystère des..
On 29 March, the children’s vocal group Medeni Zvuncheta (Honey-voiced bells) of the Metropolitan Bishop Avksentiy of Veles School in Samokov is marking 25 years since its foundation. The jubilee concert will take place at the Paisiy..